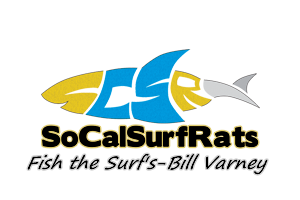 View Profile: VJMcG - Surf Fishing California - How to Surf Fish & Surf Fishing Reports and Tips. Last Upload: Morning Walk at Tower 61, NB. Son Nick.